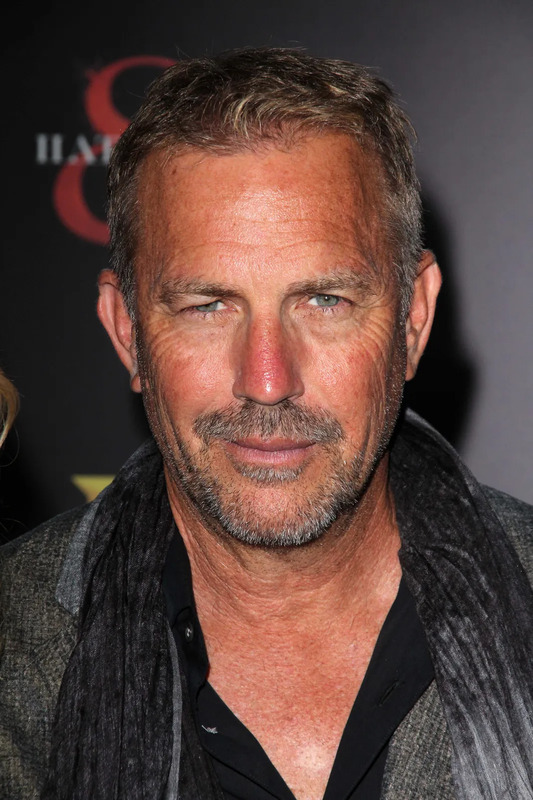 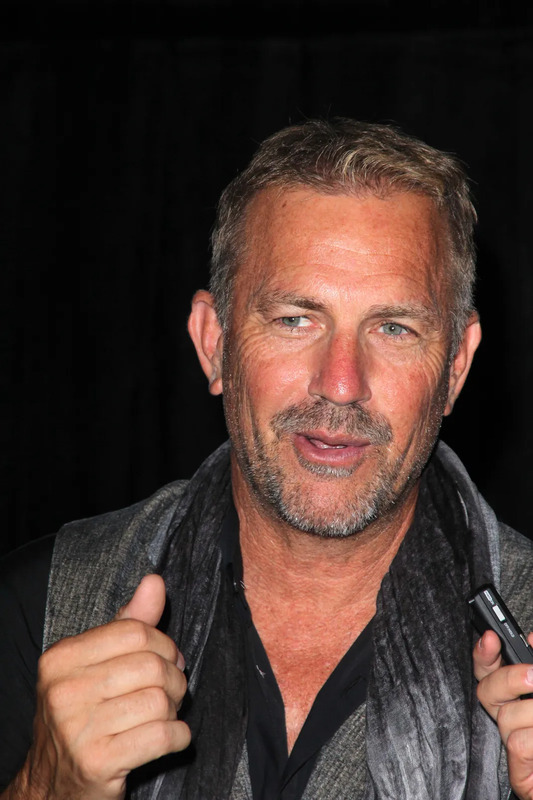 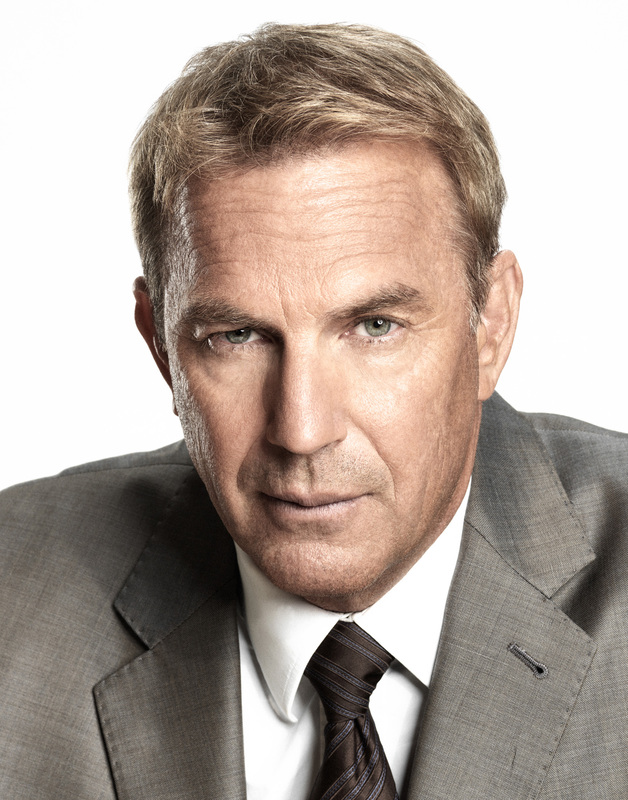 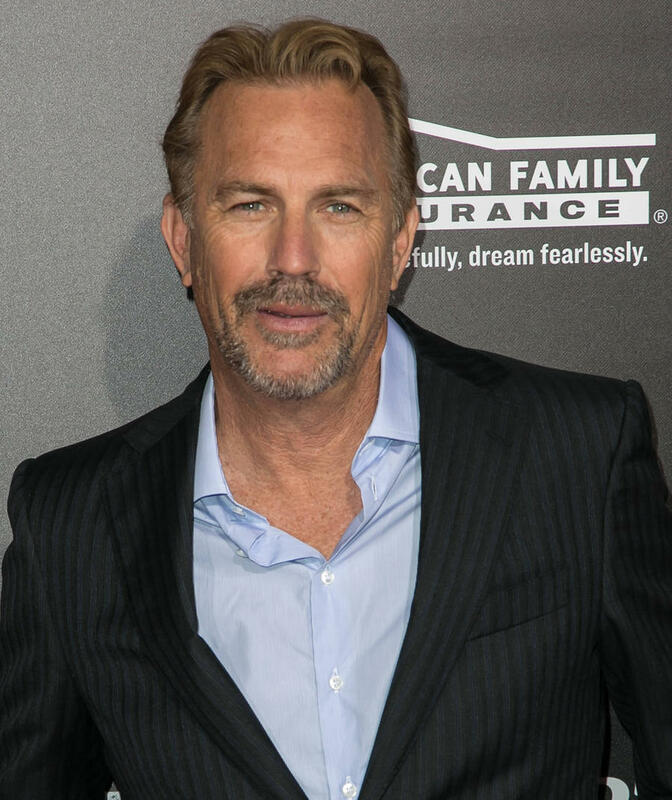 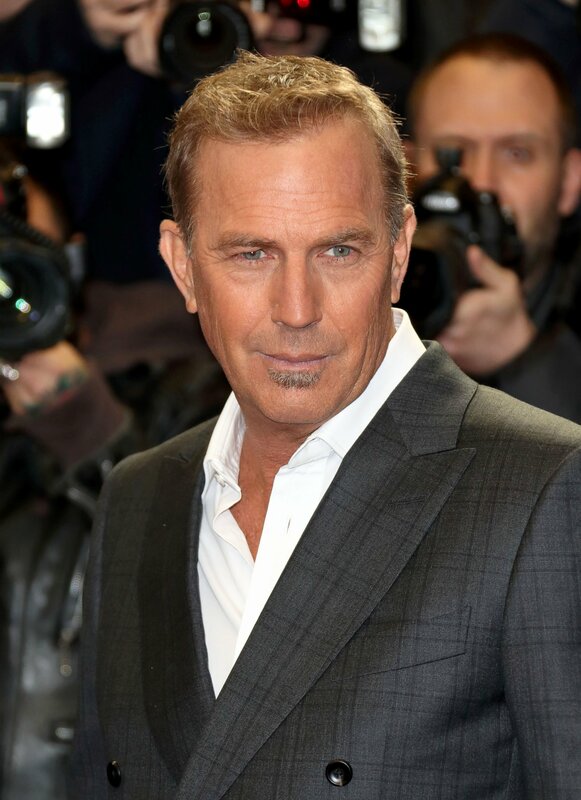 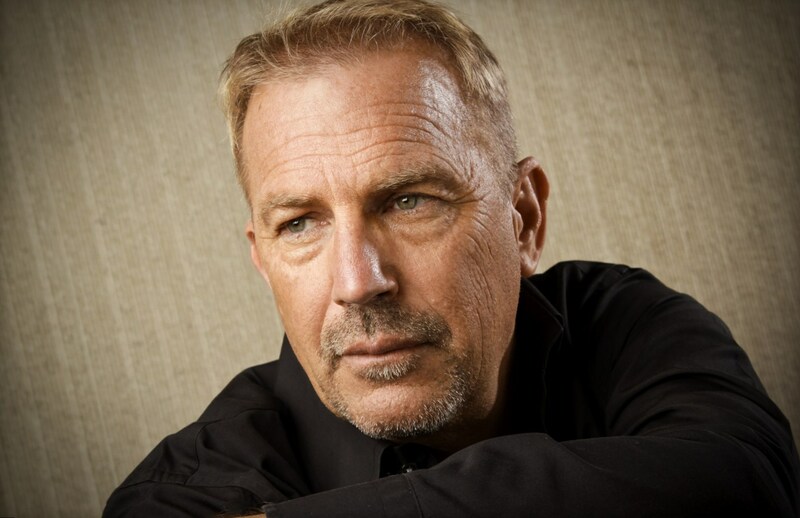 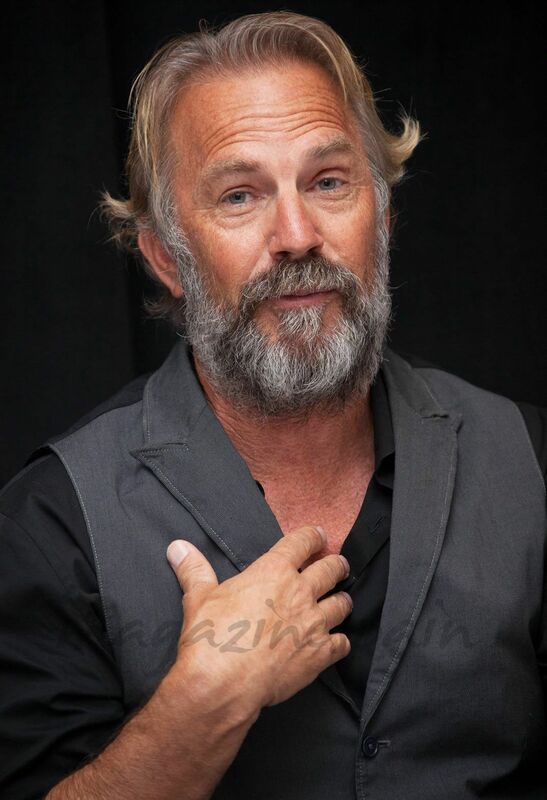 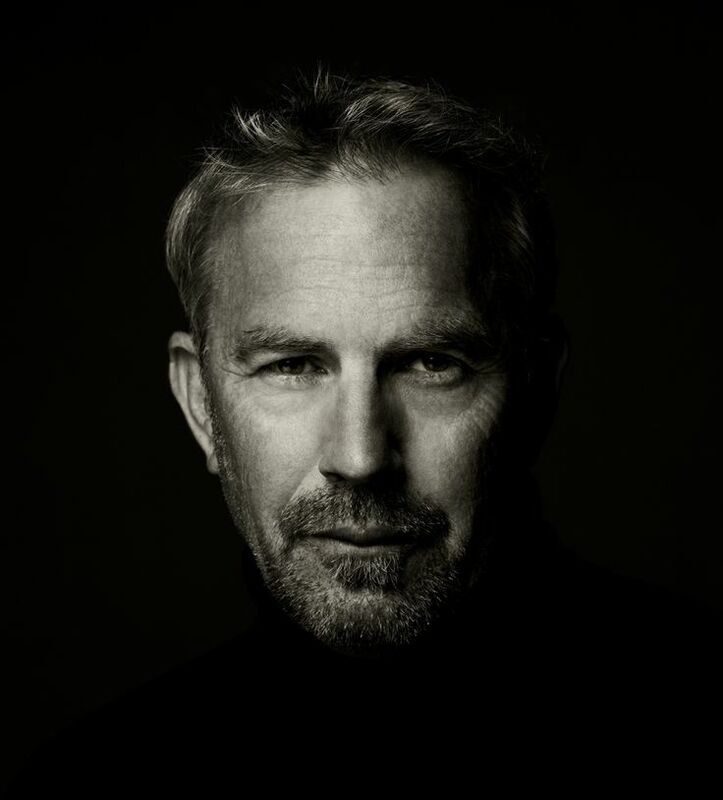 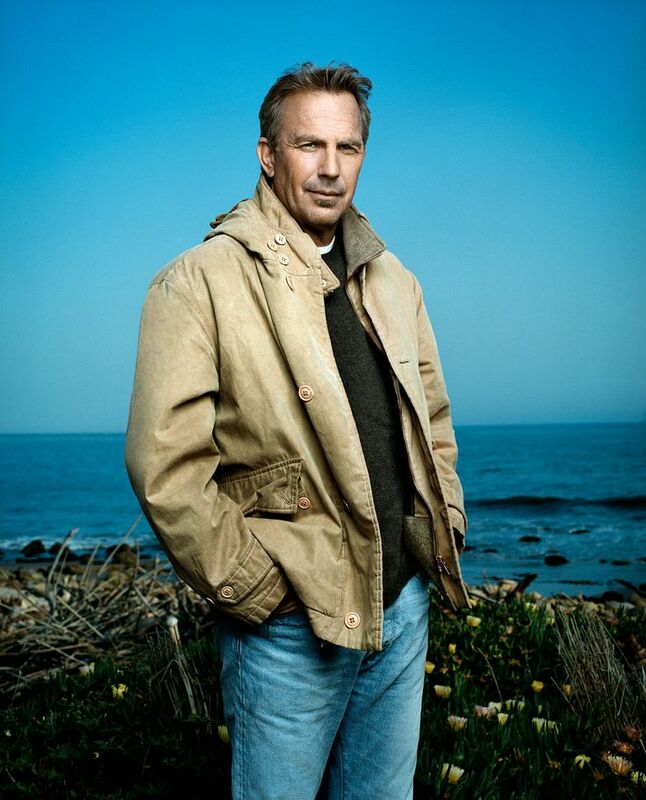 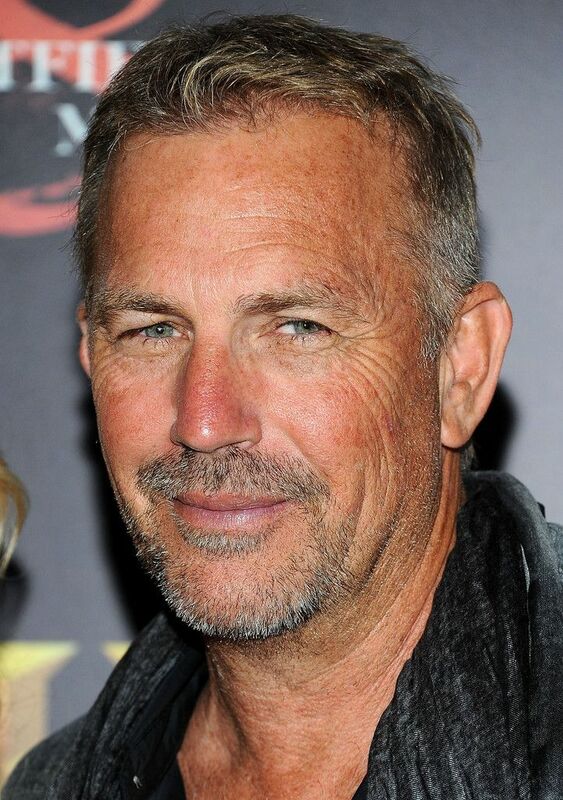 Costner began his acting career with Sizzle Beach, U. S. A. 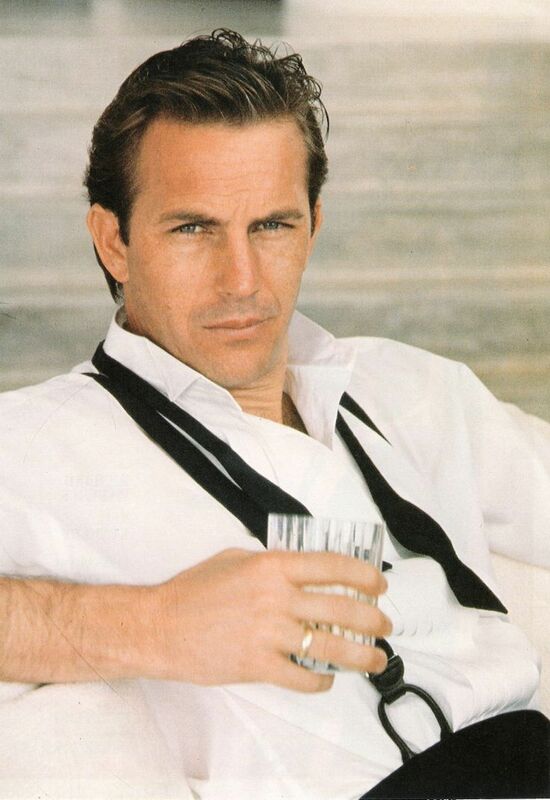 (1981). 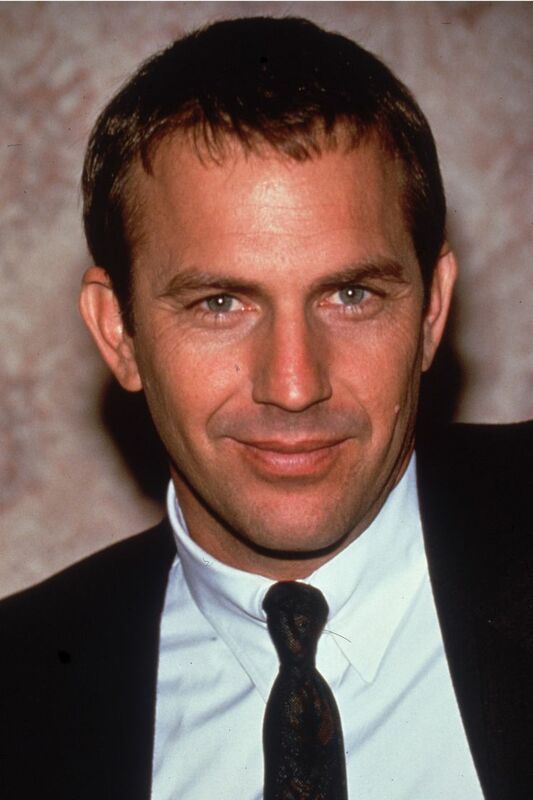 Following a few minor supporting parts, he rose to prominence with his portrayal of Eliot Ness in The Untouchables (1987). 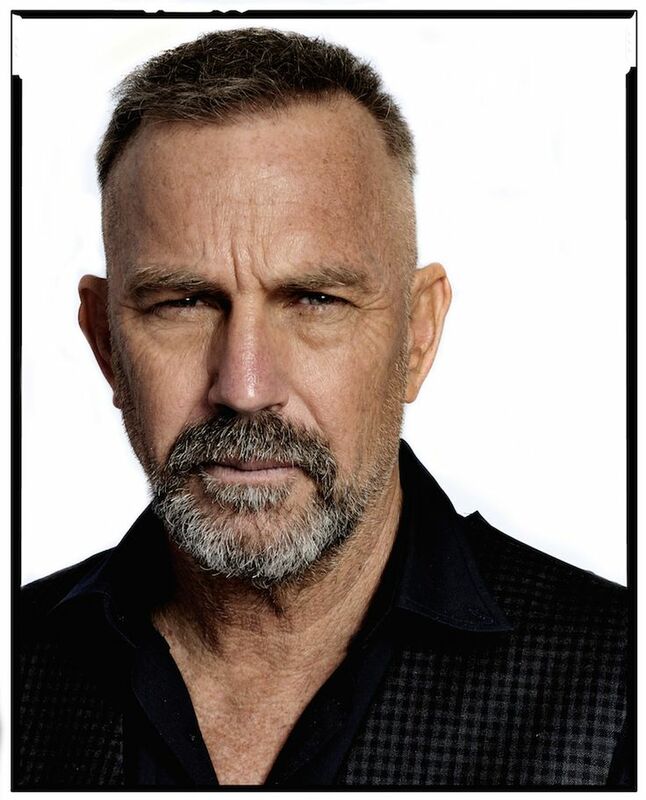 This was followed by a widely successful period in his career with starring roles in such films as; Bull Durham (1988), Field of Dreams (1989), Dances with Wolves (1990), for which he won two Academy Awards, JFK (1991), Robin Hood: Prince of Thieves (1991), and The Bodyguard (1992). 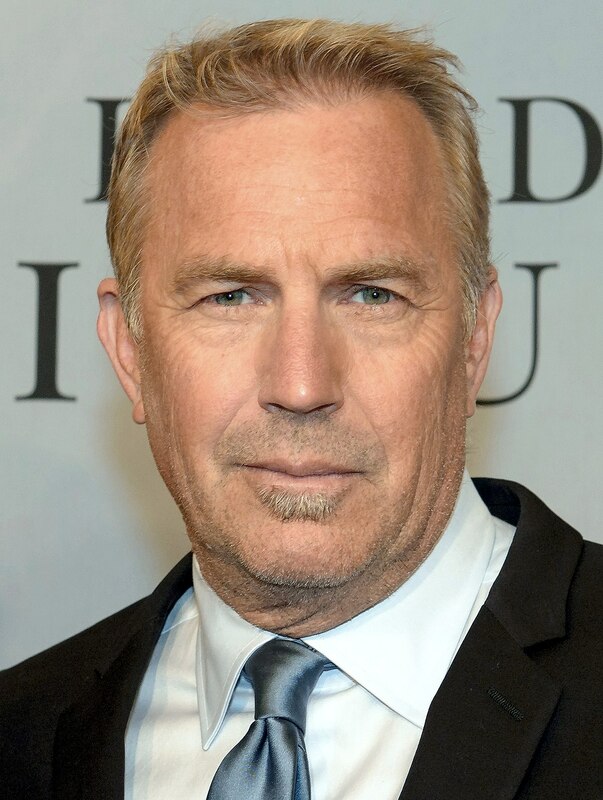 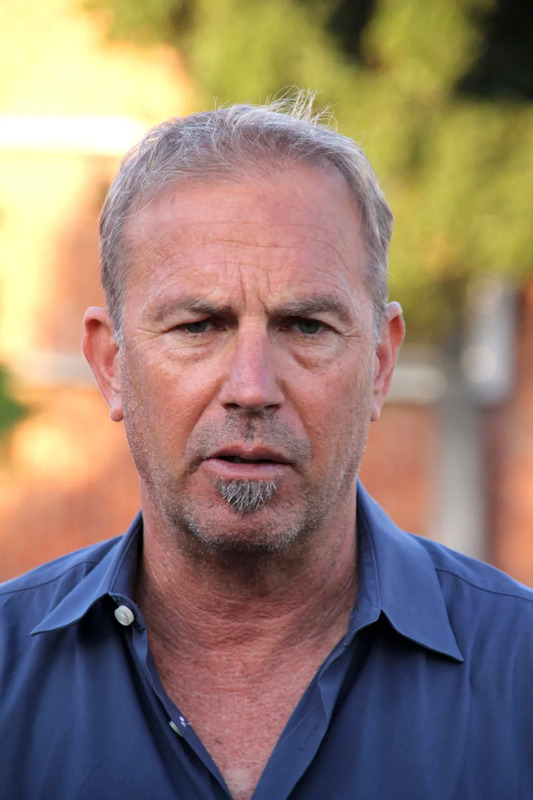 In 1995, Costner starred in and co-produced Waterworld. 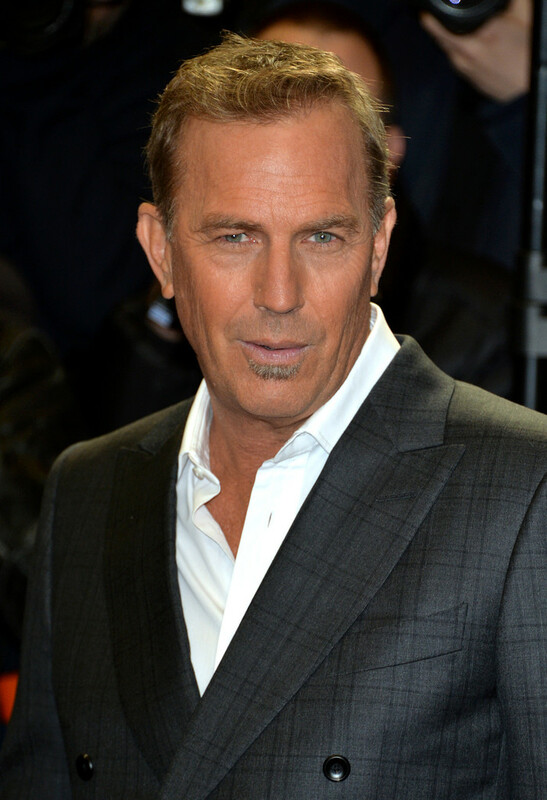 The most expensive film ever made at the time, it was a major box office disappointment which marked a significant downturn in his career. 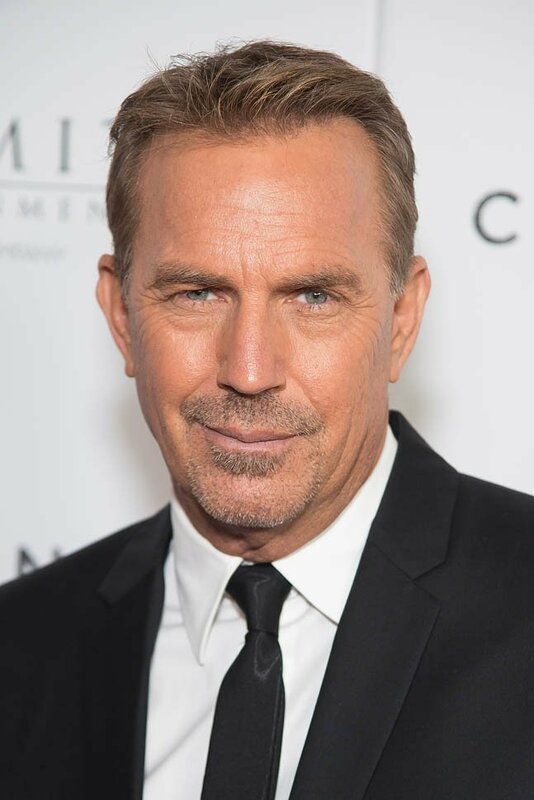 His second directorial feature The Postman (1997) was another disappointment which marked a massive downfall of his career as a leading man. 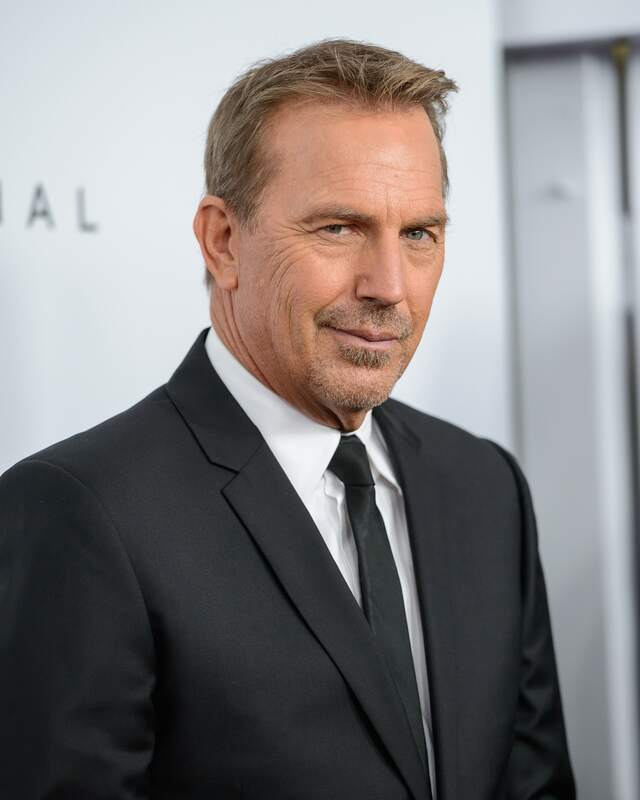 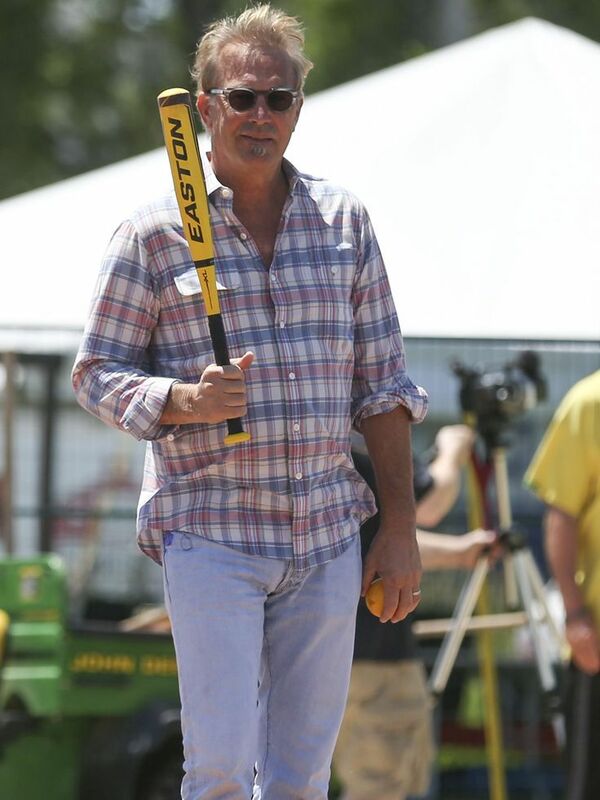 He has since starred in numerous films to rejuvenate his leading man status, including Message in a Bottle (1999), For Love of the Game (1999), Thirteen Days (2000), 3000 Miles to Graceland (2001), Dragonfly (2002), Rumor Has It (2005), The Guardian (2006), Mr. Brooks (2007), 3 Days to Kill (2014), McFarland, USA (2015), Draft Day (2014), and Criminal (2016). 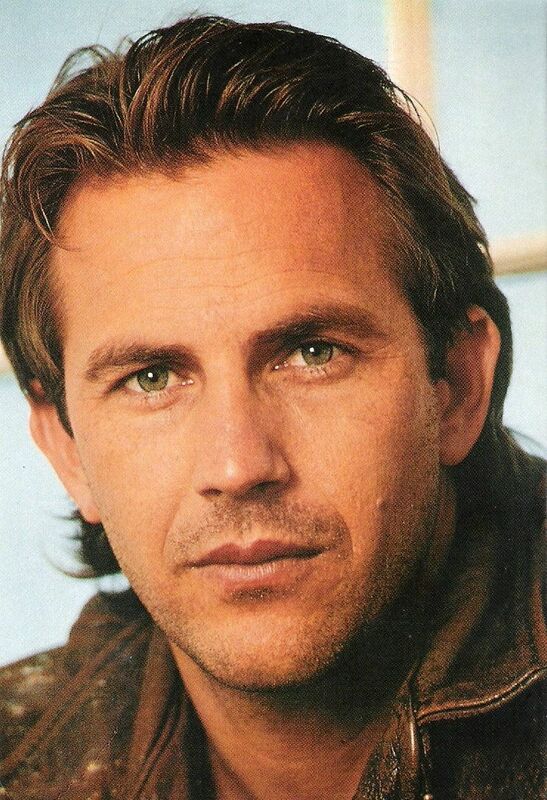 All of these films however have been either critical or commercial failures, failing to reboot his status. 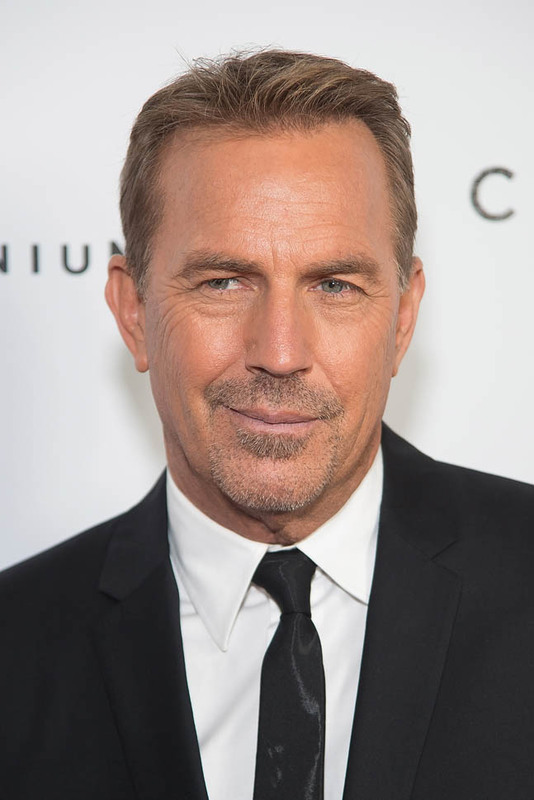 Nevertheless in recent years he has had supporting parts in critically favored films including The Upside of Anger (2005), Man of Steel (2013), Hidden Figures (2016), and Molly's Game (2017).